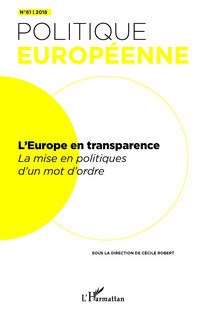 Europe in transparency. Translating a slogan into public policies. 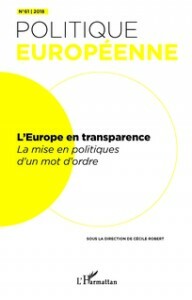 Analyzing the success of transparency policies in EU institutions and Member States, this article first looks at the elements that have contributed, over the past twenty years, to renewing the legitimacy but also the meaning of this slogan: its promotion by international organizations, the development of digital technologies, its affinity with new public management reforms and their criticism of representative democracies. This article tries then to identify various uses of transparency. It shows that transparency can serve different, and even adverse, strategies of (re) legitimization, communication, control or even of scandal, depending in particular on the positions – objects, users, guardians – occupied by the promoters of transparency. It concludes by examining its effects: between the rise of transparency and the development of new rights to secrecy, what are the consequences for processes of production of, and access to knowledge? How transparency transform the ways of making public policies? This article examines the roles played by national and transnational actors in the production of lobbying regulations. It draws on a qualitative research of policy-makers involved in these processes in Poland and the Czech Republic, as well as on an analysis of the parliamentary debates and inter-ministerial consultations in both cases, from 2002 to 2017. It shows that in the absence of constraints from external actors, competition between national political actors is key for lobbying to get on the agenda. Still, policy instruments based on transparency are chosen as solutions across contexts, in a complex interplay of internal and external factors. 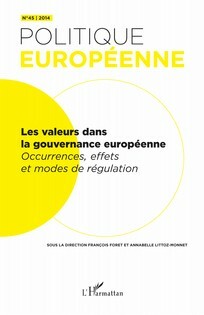 The article intends to deny the central role conferred on the European Union during the progressive adoption of the legal regulation of lobbying in France. 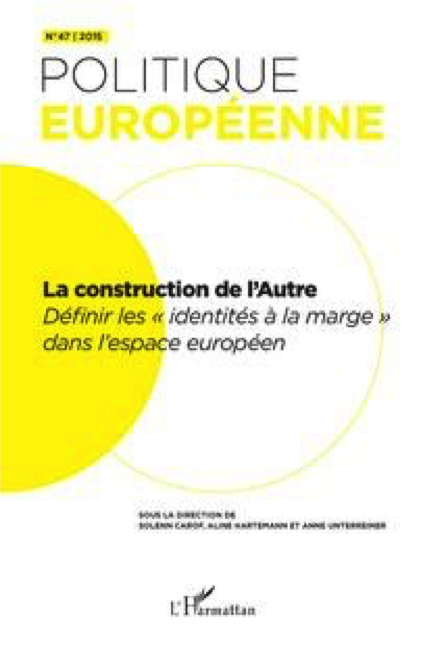 Contrary to an approach in terms of non-binding soft Europeanization, the update (2008-2016) of the process of legalization shows an ambivalent relationship to Europe marked by a flexible referencing and a progressive disengagement of European actors initially involved. 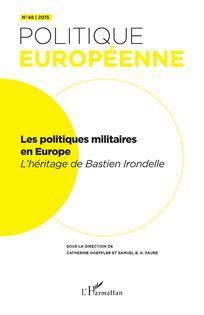 Firstly, even if Europe is not absent from the debates, the quest for regulation is first and foremost marked by the challenge of the qualification of lobbying in France and by prestige struggles between institutions. 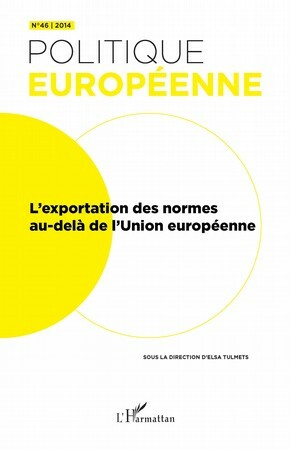 The presentation of the hybrid device finally established by the law makes it then possible to specify to what extent the appropriation of international requirements and of certain North-American devices was crucial even though the French formula was itself proposed as a new standard for Europe. The European Ombudsman, an institution created in 1992 to guarantee citizens a right to good administration, is today known for his actions in favour of transparency within the European Union. However, this association between Ombudsman and transparency is not self-evident, especially if transparency is reduced to publicity. Unlike the institutional histories and testimonies of the Mediators, this article adopts a political sociology of institutions approach to explain how political and administrative mobilizations have made possible this identification between an institutional role and a standard of “good” governance. Maarten Hillebrandt – Twenty-five years of access to documents in the Council of the EU Ever-greater transparency ? Before 1992, the EU’s most ‘intergovernmental’ institution was known for its pervasive diplomatic secrecy. Twenty-five years on, continuous external pressure is said to have made the Council considerably more transparent. This characterisation of a transparency-hostile Council overrun by external ‘transparency forces’ may however be too schematic. Following Meijer (2013), this article analyses the Council transparency policy as a reflexive arena consisting of different levels : strategic, cognitive, and institutional. Viewing transparency policy developments in this manner allows for a deeper understanding of the complex, fragmented and interlocking patterns by which the Council sometimes enabled, sometimes constrained attempts to advance transparency. For 15 years, European transparency policy has mostly consisted in publicizing data on decision-making processes and on the actors they involved. Often presented as a mean to restore public trust in the EU, those data have been also perceived and used by pro-transparency NGOs as a way to reveal the EU system’s dysfunctions. This article analyses the socio-technical processes through which those data are defined, produced and made public, and the negotiations which they imply, revealing the different dimensions of this “government by transparency” and the ambivalence of “transparency” as a watchword. 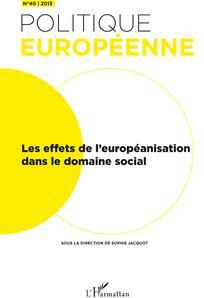 The article first studies how these processes and data shape the representation of the social phenomena that they intend to make visible: “the organized civil society” and its place in the European policy-making. It then shows how they have been instrumental in the enrollment of the actors targeted by this policy and especially of the most critical ones. Finally, the article focusses on their potential uses, as tools for advocacy or as professional resources for lobbyists. 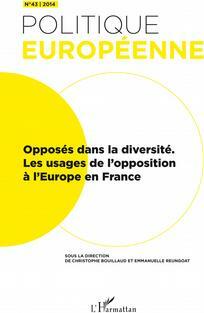 Anne Guisset – Marc Milet, Théorie critique du lobbying. 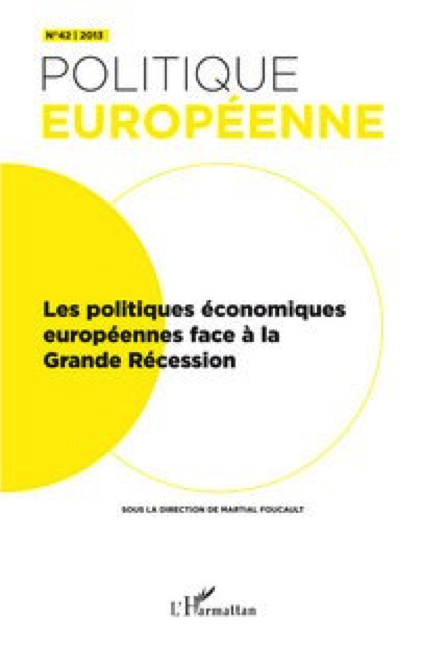 L’Union européenne de l’artisanat et des PME et la revendication des petites et moyennes entreprises, Paris, L’Harmattan, 2017, 258 pages. 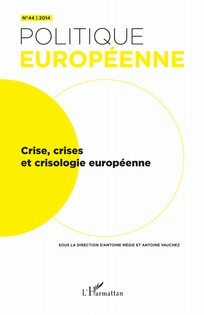 Juliette Dupont – Vaughan-Williams Nick, Europe’s Border Crisis. Biopolitical Security and Beyond, Oxford, Oxford University Press, 2015, 178 pages.